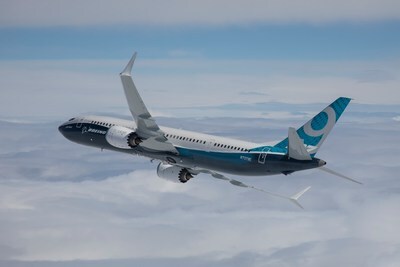 The Boeing 737 Max aeroplanes have “a potential, significant aviation system safety deficiency” says a leading US pilot union. In the last week or so the FAA issued an airworthiness directive about the type which warned operators that erroneous inputs from the aviation anti-stall system’s sensors could lead the aircraft to automatically force its nose to pitch down, regardless of if the autopilot is turned on or off, making it extremely difficult for pilots to regain full control the jet. The Indonesian authorities looking into the crash of the Lion Air 737 Max jet that killed all 189 people on board believe the pilots of the aircraft faced an issue that was not addressed in the aircraft’s flight manual. Indeed, the father of one of those killed in the Lion Air crash, Rio Nanda Pratama, has filed a lawsuit against Boeing, alleging it had not adequately warned airlines or its pilots of an unsafe design condition. 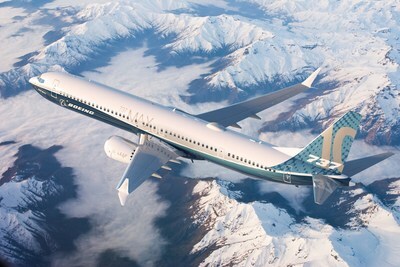 It has been reported that three other operators of the 737 Max variety of aircraft had been unaware of some aspects in the control systems and at least two other incidents of pitching down were being investigated by regulators.